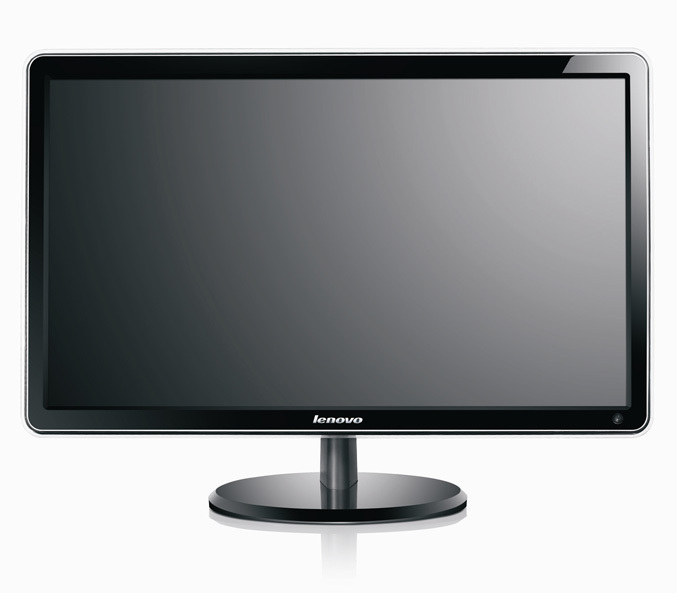 Lenovo has announced a new LS Series monitors for small-to-medium (SMB) businesses, equipped with LED backlighting displays, sleek slim bezels and accompanied by capacitive touch buttons. The first two models from the new SL series, the 21.5-inch LS2221 and 23.6-inch LS2421p offer full HD (1920 x 1080) resolution, 10 million to one dynamic contrast ratio and up to 300 nits of brightness. Both are Energy Star 5.1 and TCO 5.2 certified, backed by three year warranty and the LS2221 is fitted with VGA and DVI connections, while the LS2421p offers VGA and HDMI outputs, and a four-USB port hub. 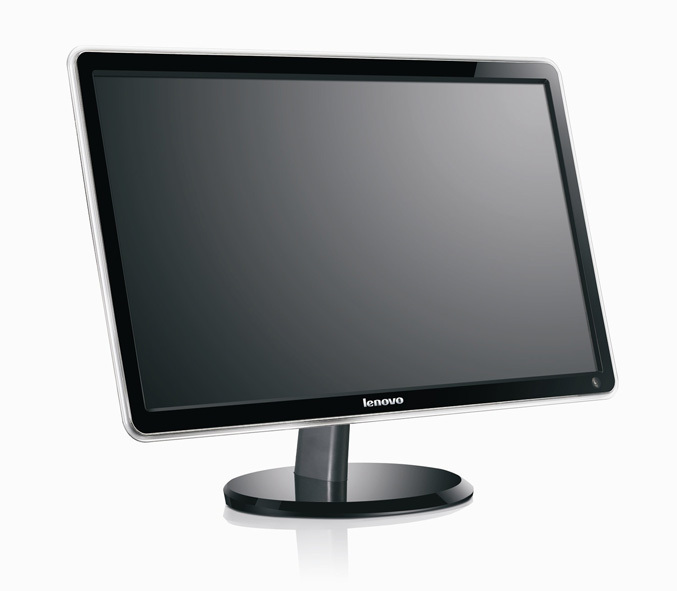 The Lenovo LS2221 wide and LS2421p are available for $229.99 and $299.99, respectively.